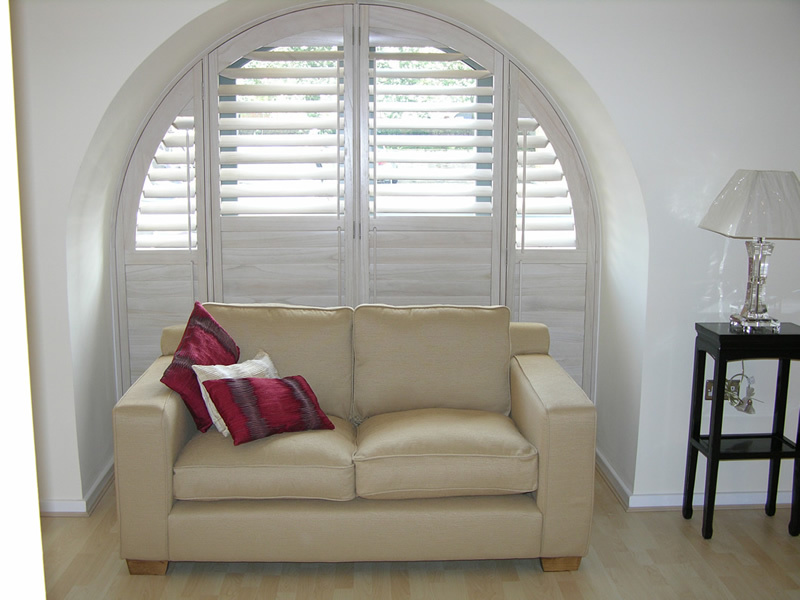 Available in a host of finishes, every shutter is designed and finished for optimum fit, function and appeal. 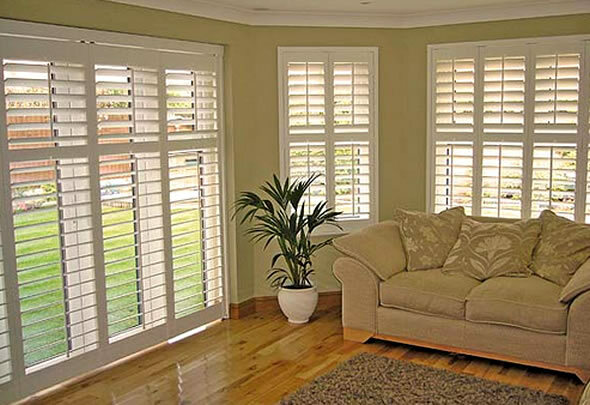 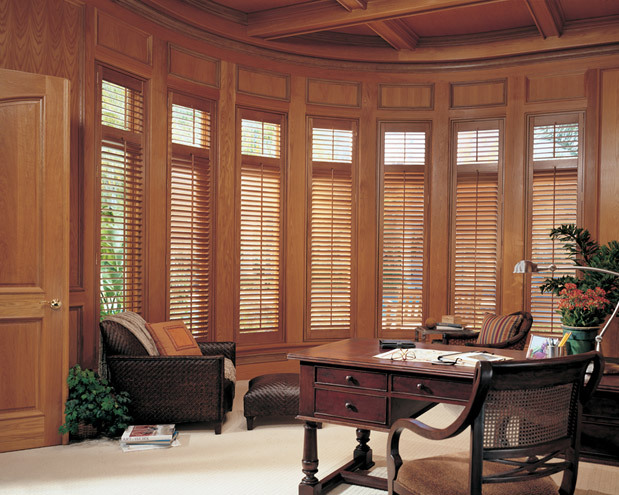 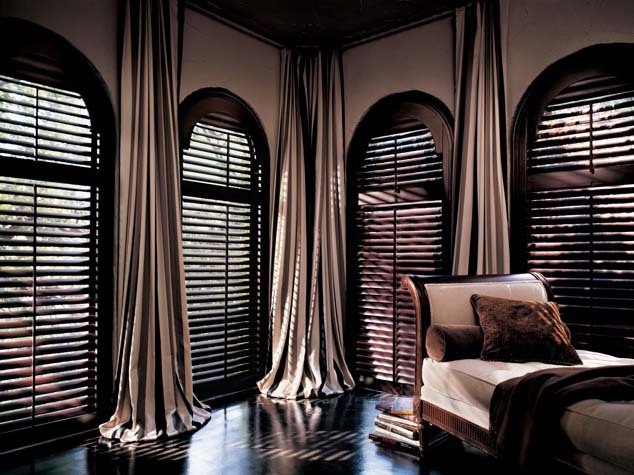 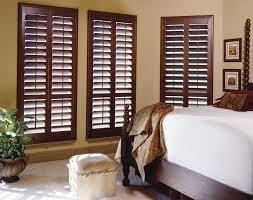 We guarantee your shutters will look and feel exactly like wood and perform flawlessly for years to come! 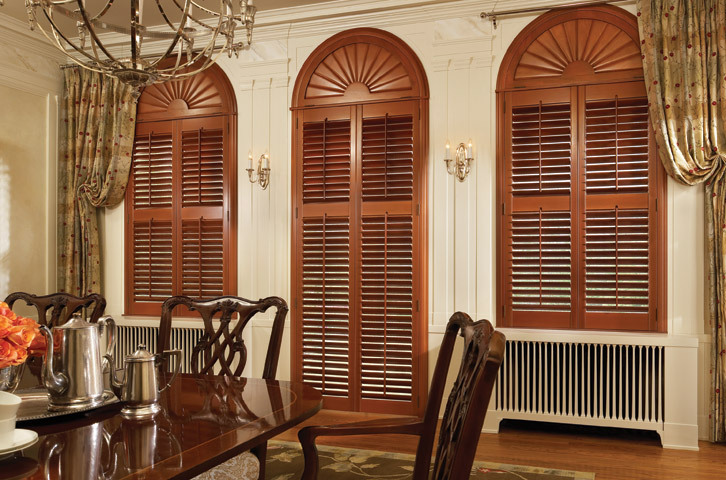 Greenfield Blinds & Shutters Window Pros has been creating fabulous Custom Window Treatments and Custom Interior Wood Shutters for discerning Clients in Greenfield Indiana for over 10 years.